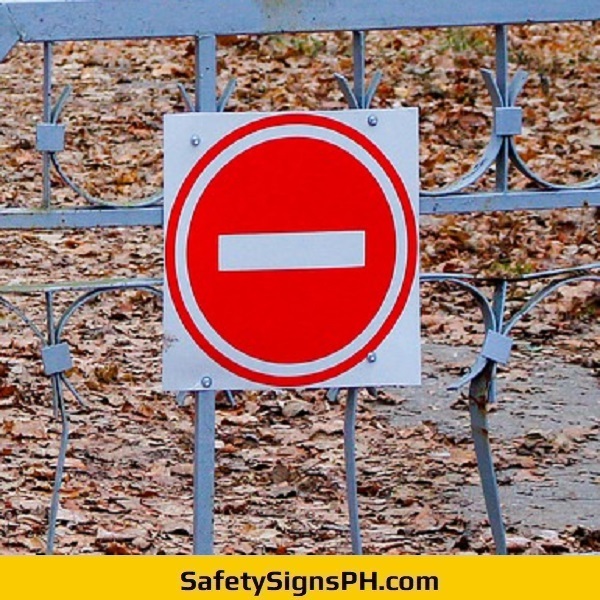 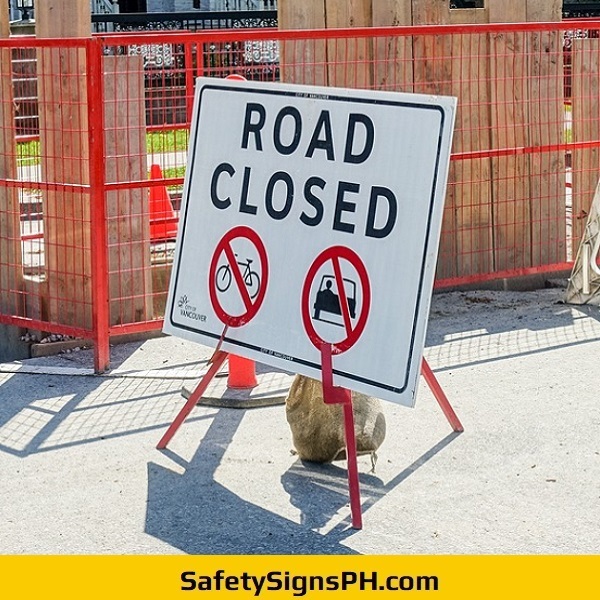 As a leading safety signage maker in the Philippines, we offer a fast and convenient way for you to purchase custom stop signs in bespoke sizes and materials. 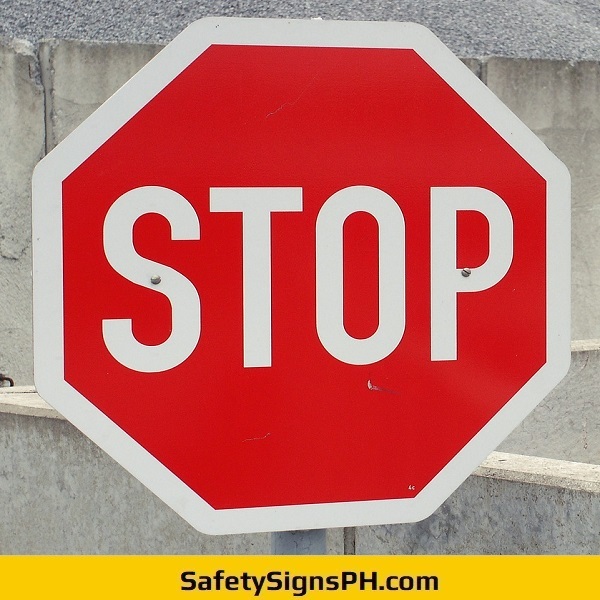 Quality is assured on all stop signs that we print and fabricate. 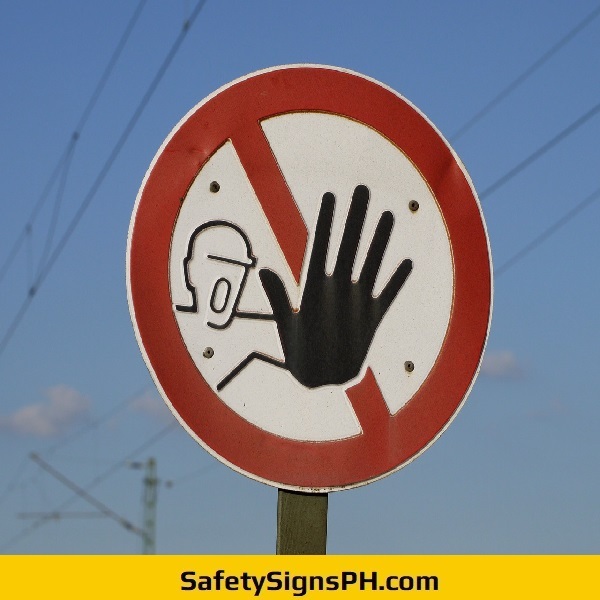 Our professional team always ensures that you receive nothing but excellent outdoor safety signages using high quality materials, heavy-duty welding equipment, and large-format digital printer and cutter. 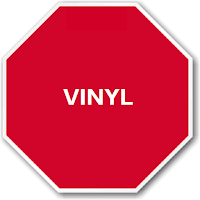 As a result, long-term durability can be expected, covering you for any failure against peeling, cracking or fading. 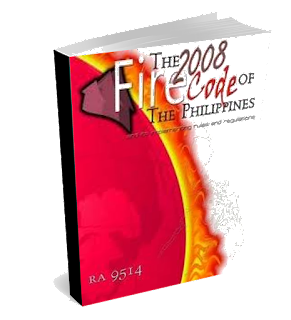 Individuals, property managers, and private businesses can rely on our proven product reliability. 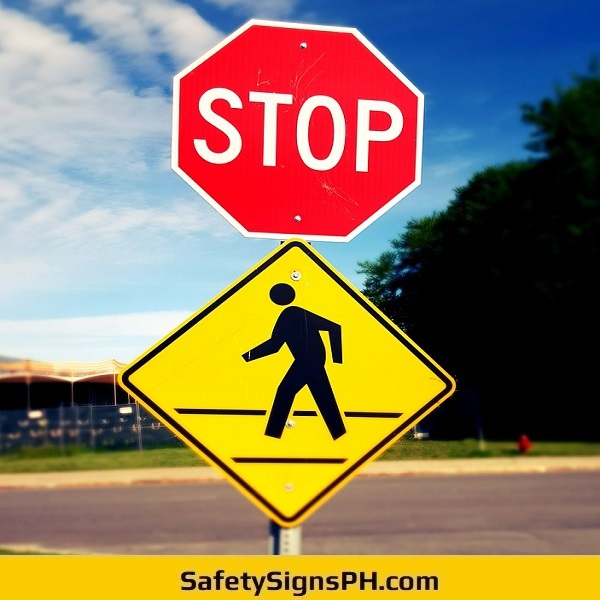 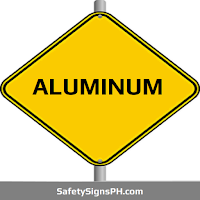 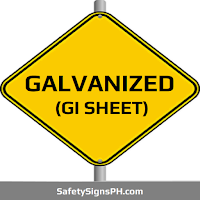 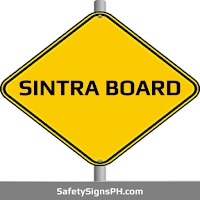 We understand that an effective traffic sign is vital for maintaining safety on parking lots, public roads and driveways of your business premises in Metro Manila, Cavite, Laguna, Rizal, and Batangas, Philippines. 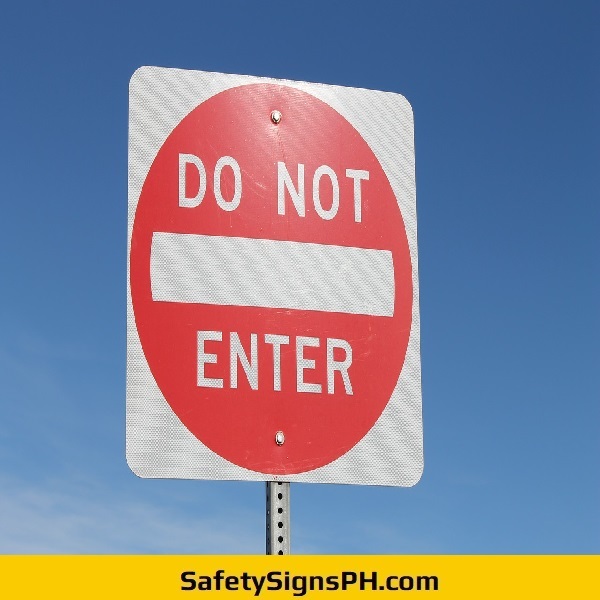 Custom stop signs are a significant aspect of that strategy. 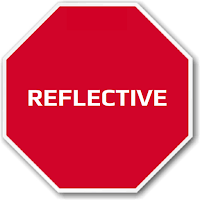 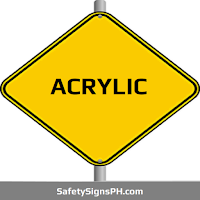 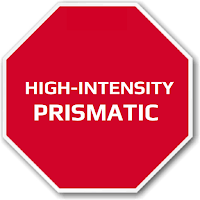 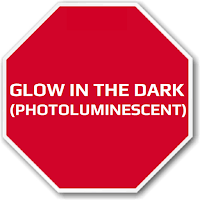 To ensure amazing visibility both day and night, we offer our stop signages in various grades of reflective materials such as engineering grade, high intensity prismatic or diamond grade. 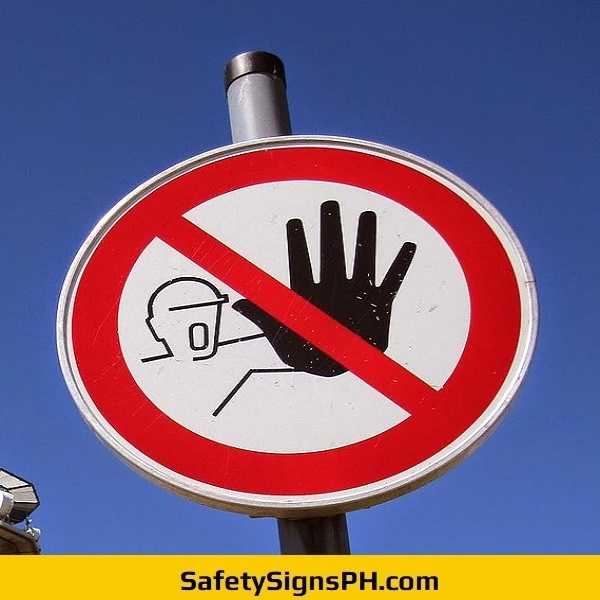 Notably, our safety signs can withstand harsh weather conditions for a long period of time. 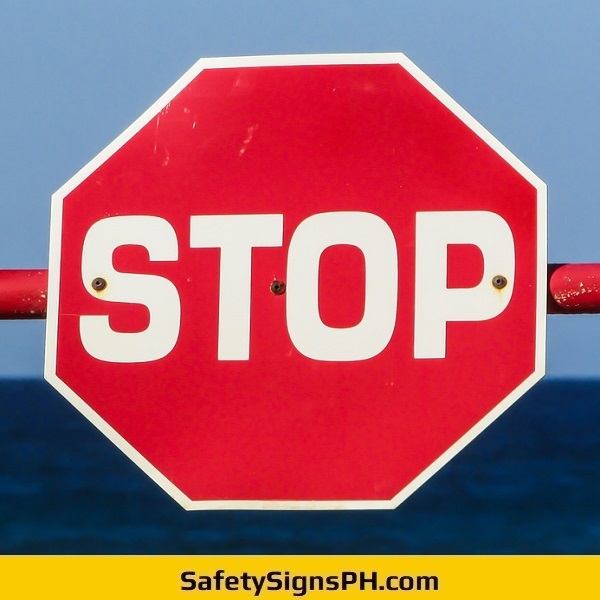 Feel free to contact us today if you have any questions regarding the pricing and specifications of our custom stop signs. 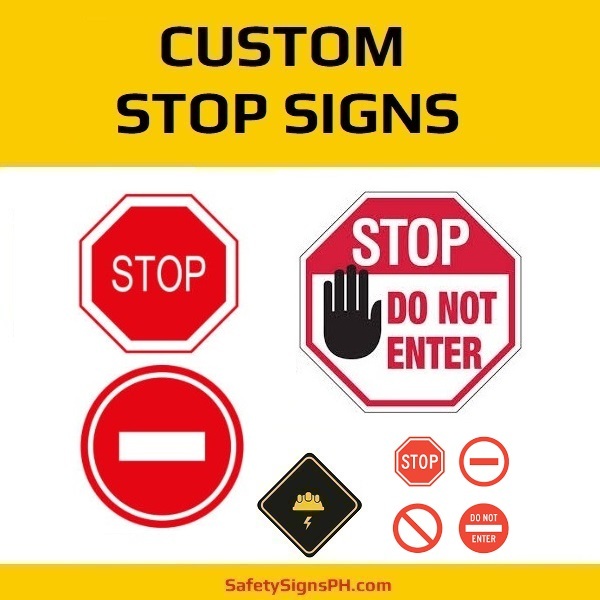 To get a free quote on your bulk order or for further details about which stop signage is perfect for you, just drop us a message. 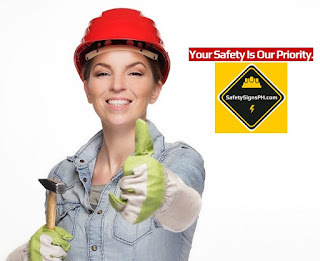 We will get back to you as soon as possible!